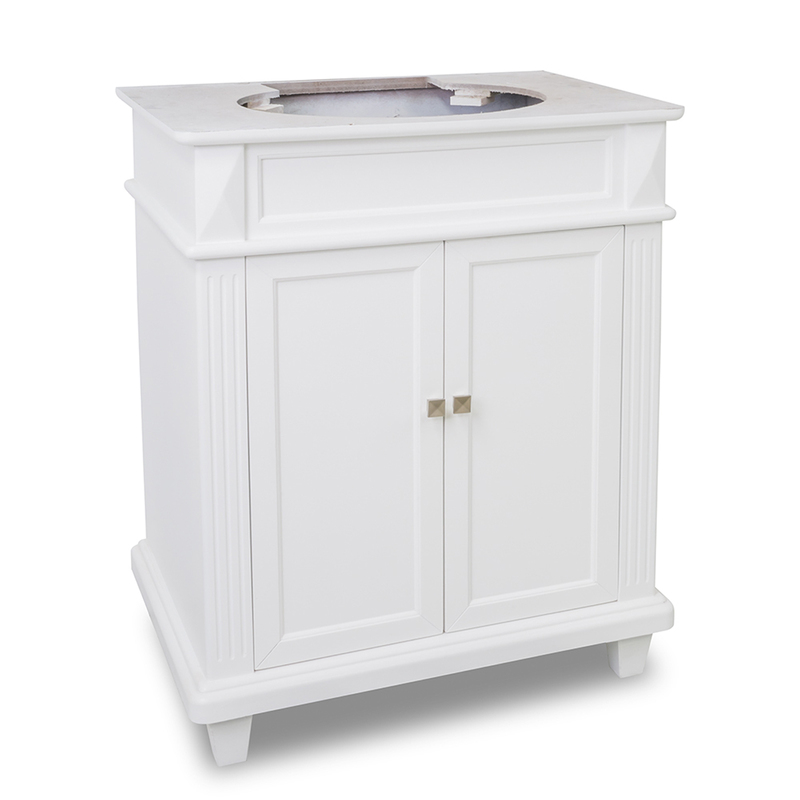 Transitional, yet modern, the 30" Jupiter Single Bath Vanity in white gives your bathroom a look that's unlike any other. 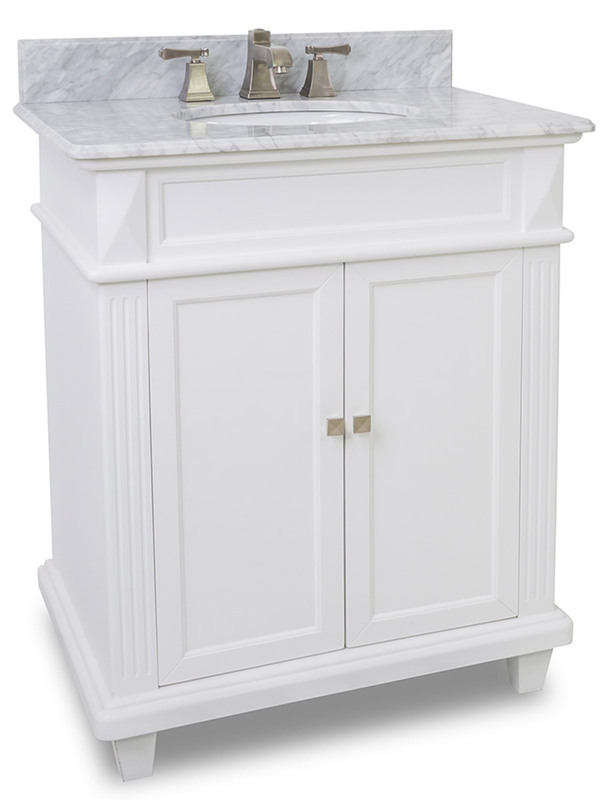 With clean lines and tapered legs, this vanity also has a white finished cabinet that's accompanied by a White Carrera Marble top. 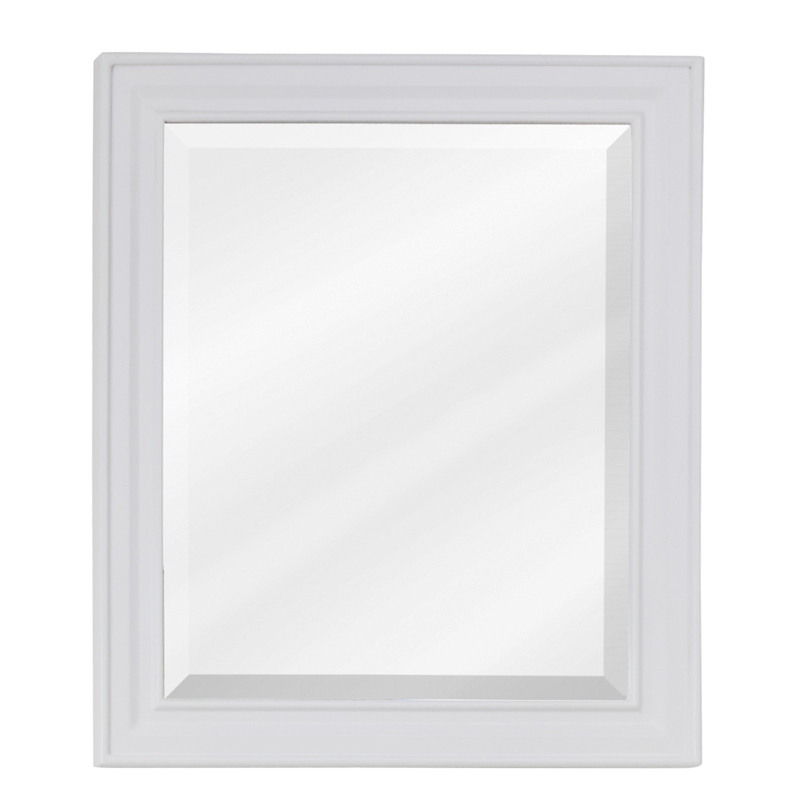 A double-door cabinet gives you tons of storage room, while an optional mirror provides a practical accent for your new vanity.